New York Black Business Awards, Inc. is a company that recognizes Black Businesses who do an extraordinary job in their individual categories or fields. The company honors not only African American businesses but all black-owned businesses, including Caribbean, Jamaican, British West Indian, Haitian, French, Creole, American, Southerners, Northerners and more. The businesses recognized are from a wide cross-section of categories, including restaurants, professional services, beauty services, fitness, and non-profit organizations. 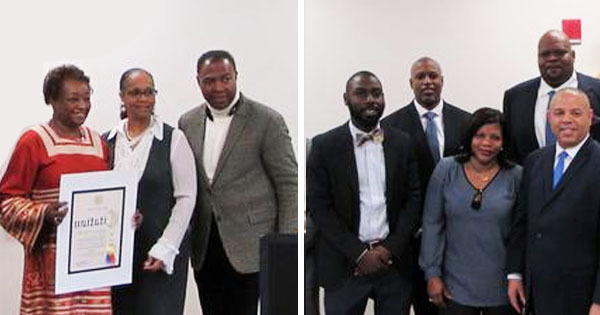 In addition to business owners, the organization also recognizes executives, community leaders, and other individuals whose work has provided community support for black professionals and businesses.